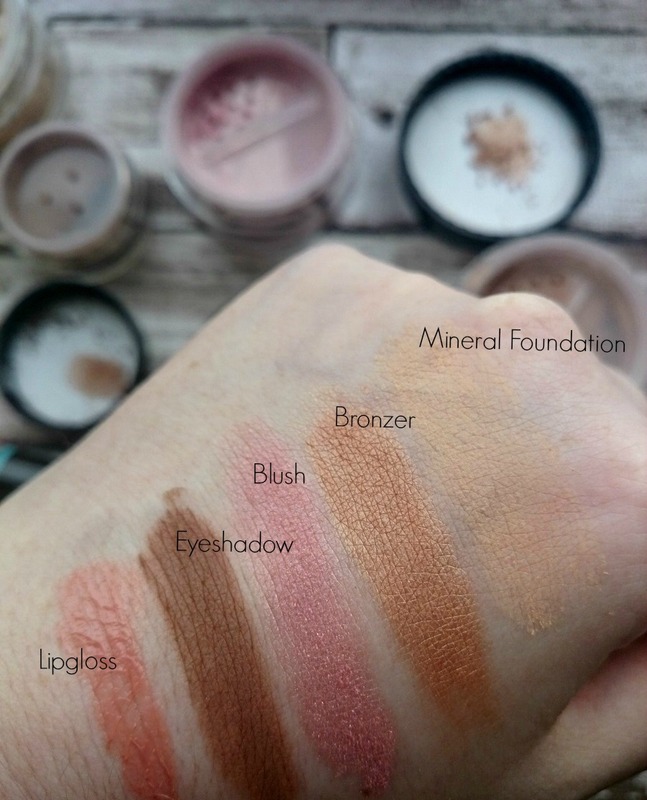 My experience with mineral makeup has been minimal to date so when Holland & Barrett got in touch to tell me about their Natural Beauty range that had just launched in Ireland, I was intrigued. 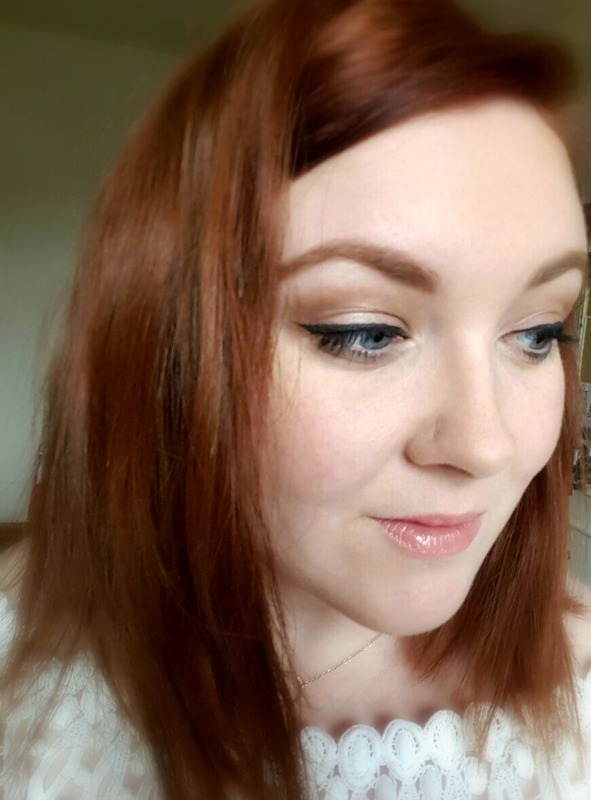 Boasting paraben, SLS and microplastic free mineral makeup, I was excited to see just how well natural makeup would cope on my skin. This may seem a small point for others during makeup consideration BUT I have to draw attention to the shade names... Is it just me or is anyone else fed up of all the overly suggestive shade names of certain brands? I liked how Holland & Barrett kept it simple. 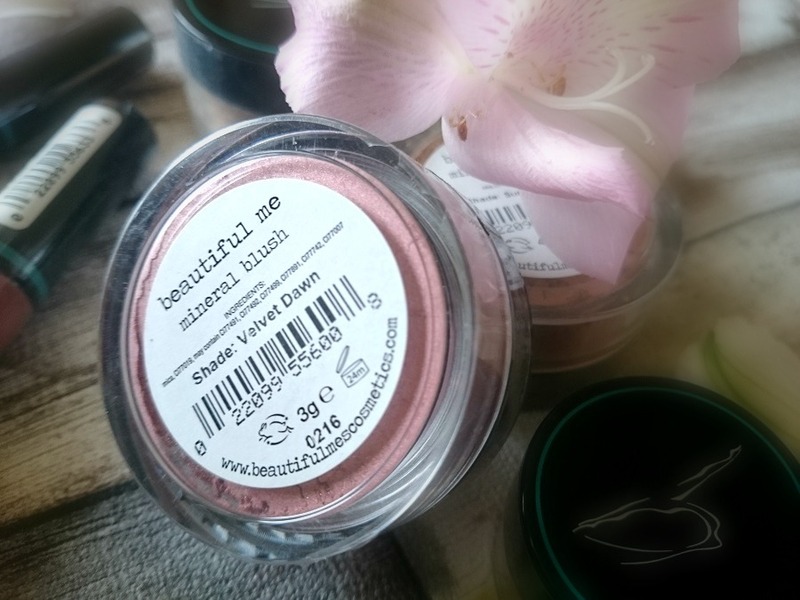 In particular I loved how the eyeshadow shade, Mississippi Mud was part of a collection called The Earthy Princess Collection - now, that's branding I can get on board with! 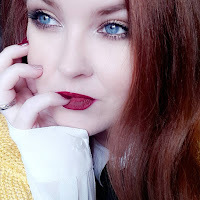 The colours are absolutely beautiful and packed full of pigmentation and though the swatches proved to be rather intense, the products are actually very buildable, meaning they can be as soft or as dramatic as you like. 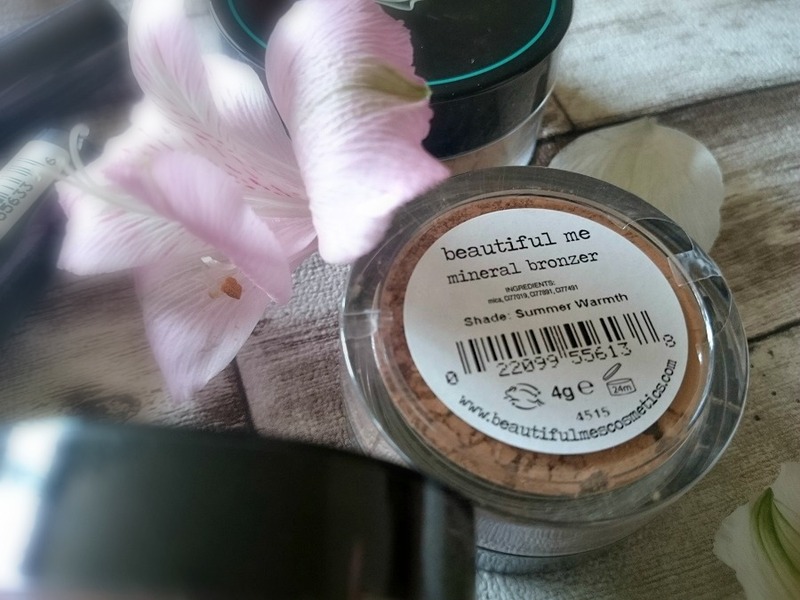 Initially I was a little intimidated by the mineral powder foundation, being all too used to my trusty liquid foundations applied with a beauty blender. This was new territory, applying a powder foundation using a buffing brush (I opted for the Blank Canvas Cosmetics F20 and it worked a treat!) 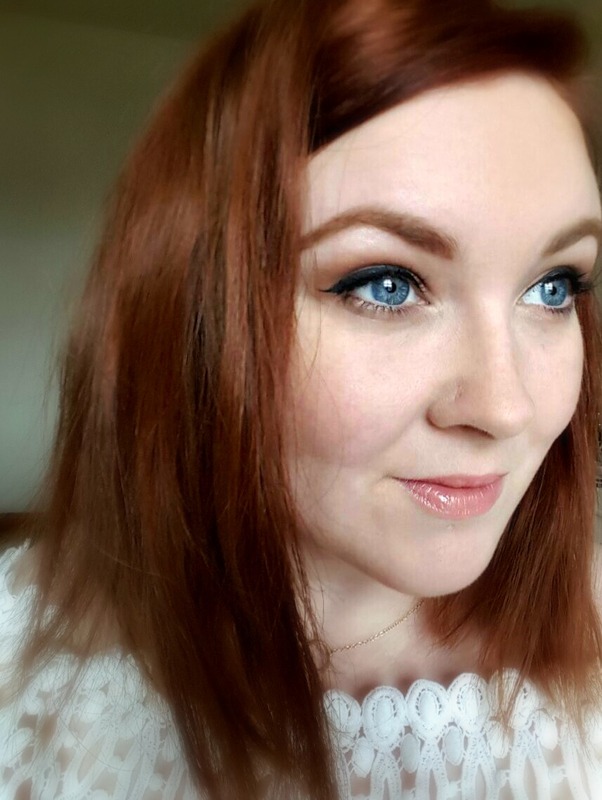 and though I had worried that the lightest shade (Naked) would be too dark or too yellow toned for my skin, I'm happy to report that it was perfect for my Irish Casper-like complexion. In fact, the colour payoff and coverage was probably a little better than the foundations I had been using over the last few months. I was really impressed by how this wore through the few days I trialed it. Initially I had been concerned that it had caused a breakout due to the fact we are talking about mineral foundation however, because I've been stressed recently I think that was moreso the reason behind my skin playing up as the second and third time I used it I had absolutely no follow-up issues at all. Longevity wise, the face base and eyeshadow lasted well through the day with no touch ups and no break away issues however the lipgloss did need topping up which didn't bother me much as it's not overly sticky on the lips and the colour is gorgeous for daily wear. All in all I'm rather taken with the collection, the shades are soft and beautiful, nowhere near as shimmery on the face as when swatched and they can be built up really well. Plus there's the fact they are paraben, SLS and microplastic free, they're also cruelty free and suitable for vegetarians, with some suitable for vegans as well (do make sure and check each product as it differs). Each product comes in under the €20 mark making it about the same price point as other high street brands. 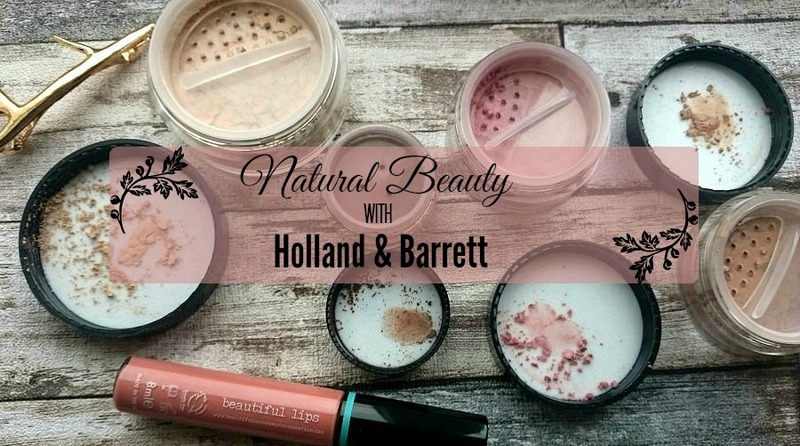 If you're interested in cutting back on the chemicals and would like to look into mineral makeup a little more, head over and check out the Natural Beauty collection at Holland & Barrett.